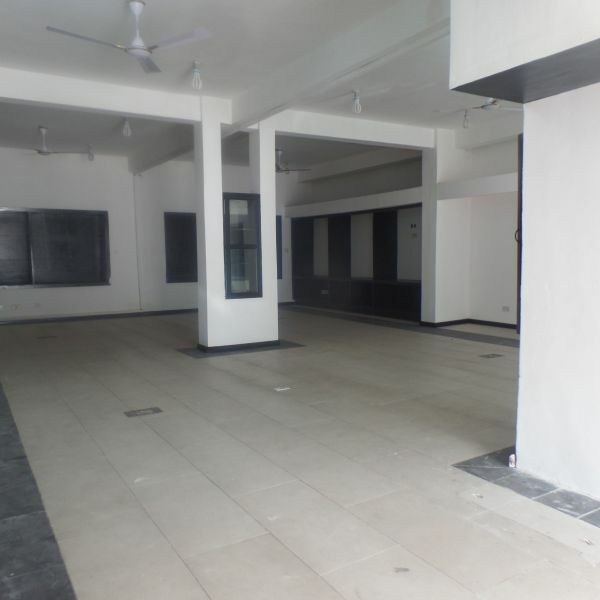 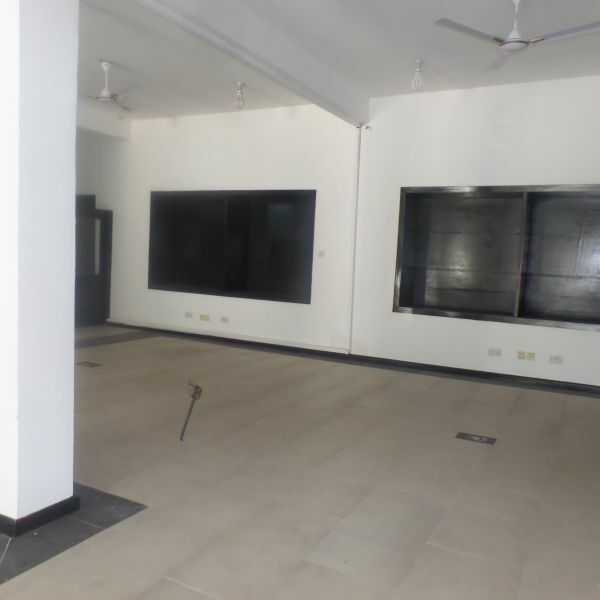 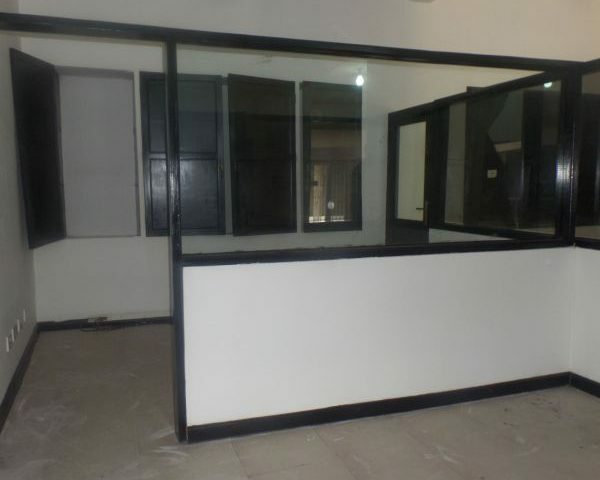 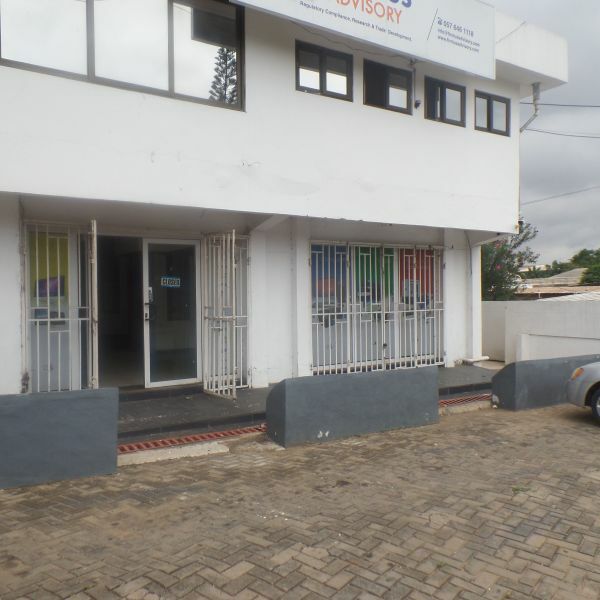 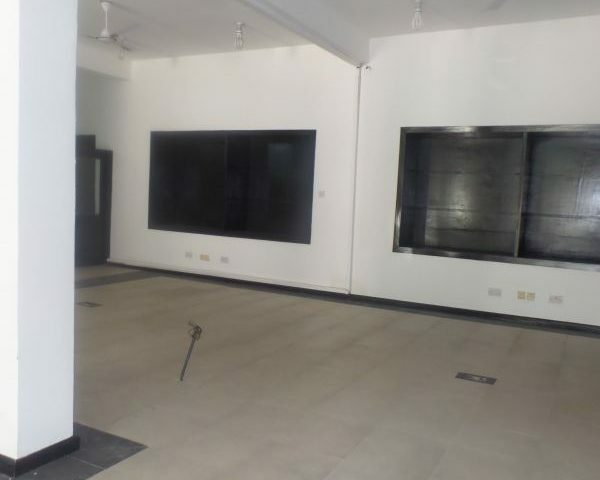 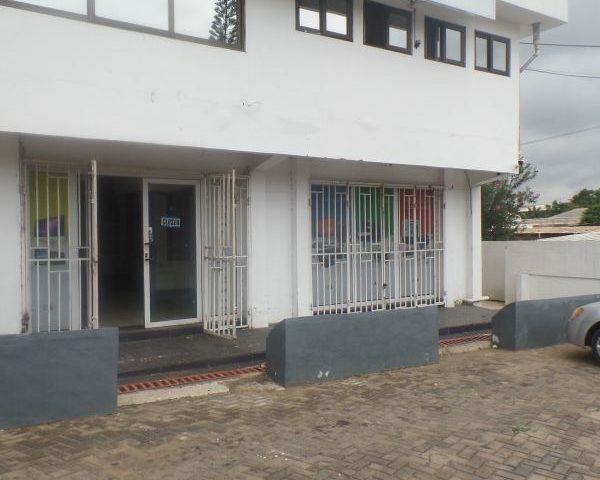 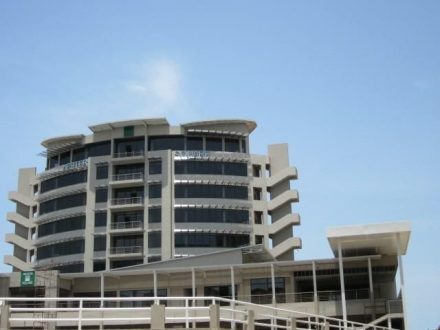 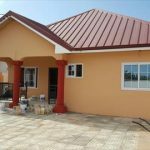 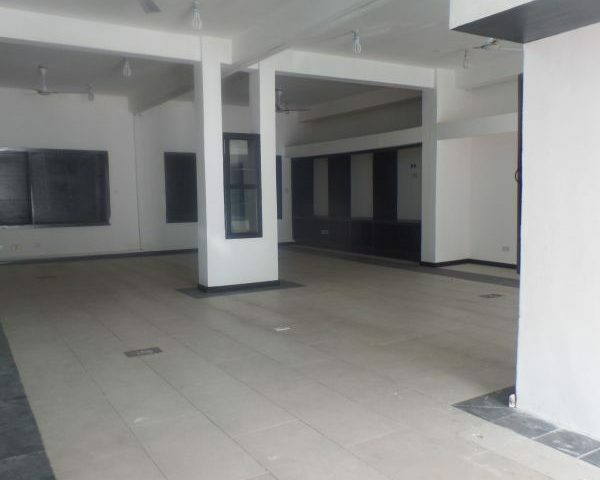 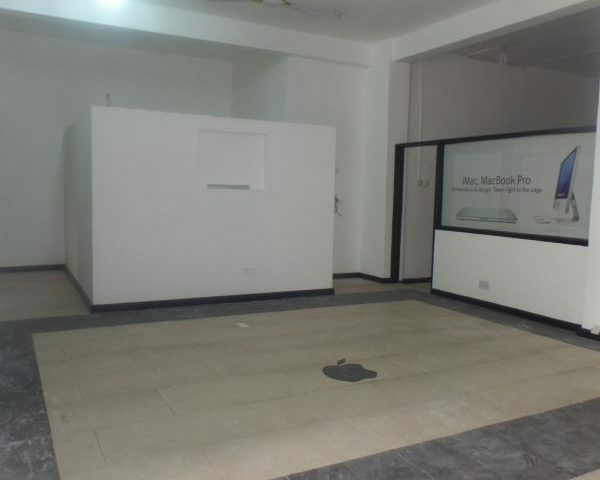 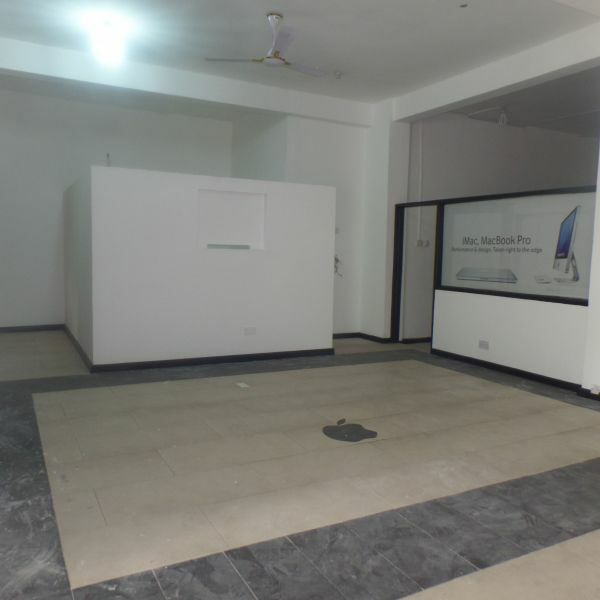 This commercial office space is available for rent in a very prime location having all the basic amenities. 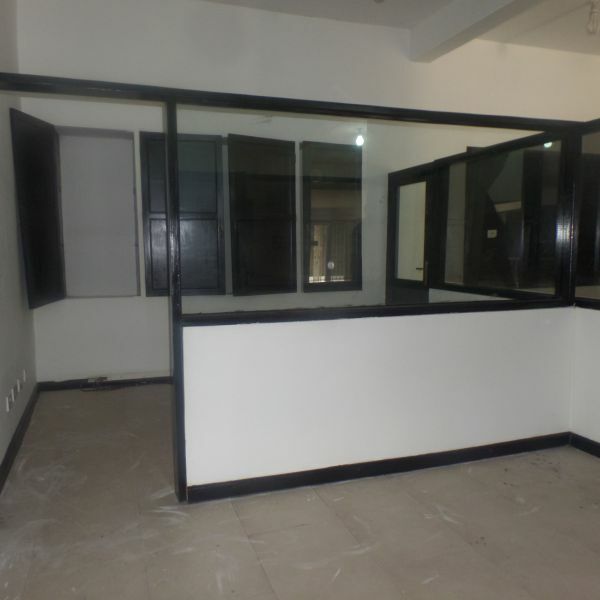 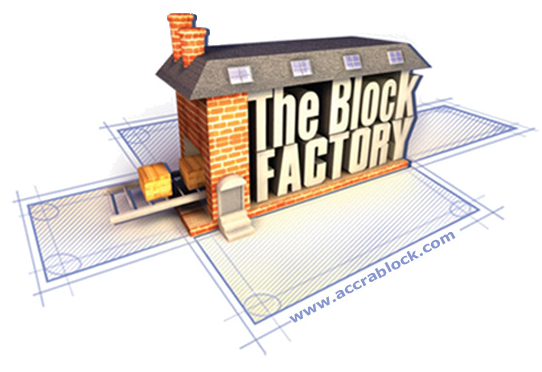 The office space is located on the ground floor with a kitchenette and washroom. 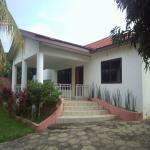 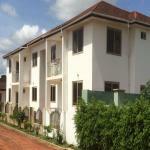 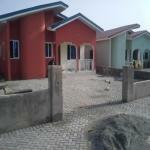 The setting of the property is fantastic with an excellent access to major locations.